WHO: Representatives of providers of tourist services, travel agencies, stakeholders in the field of tourism, representatives of institutions, local authorities, the media, participants in the project, collaborators and friends, welcome! WHERE: At the address Beljesevo ​​bb, opposite to the eco camping area “Fruska Gora”, on the road to the most famous picnic area in the region Strazilovo, Sremski Karlovci. 12:00 – 12:30h Reception, a costumed performance and a tour around the Fruska Gora Danube Region Resource Center premises. 12:30 – 13:00h Official Opening Ceremony, speech of representatives of Camping Association of Serbia, National Park Fruska Gora, Tourism Organization Of Serbia and the Donors for guests and the press. 13:00 – 13:30h Awarding certificates to attendees of trainings within the project “Sustainable Tourism Development in Fruska Gora Danube Region – towards competitive regions of Danube”. 13:30 – 14:30h Cocktail party with traditional music and beverage of Fruska Gora Danube Region. 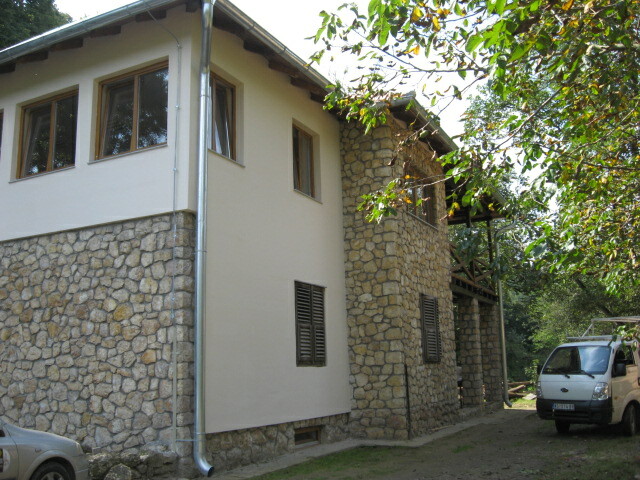 14:30 – 15:00h Tour around the Eco Camping area “Fruska Gora” (depending on weather conditions). Why: Fruska Gora Danube Region Resource Center will become the center of all the best things and the driving force in the field of regional sustainable development. The Center will be formed as a result of cooperation between non-government and public sector through the project “Sustainable Tourism Development in Fruska Gora Danube Region – towards competitive regions of Danube”, implemented by the Camping Association of Serbia in cooperation with Fruska Gora National Park and the Tourist Organization of Serbia and supported by the Austrian Development Agency and the European Commission under IPA 2011 Socio-economic development of the Danube Region in Serbia. We kindly ask you to choose informal wardrobe for this occasion in accordance with an outdoor concept of the event. More information is available by e-mail info@camping.rs .